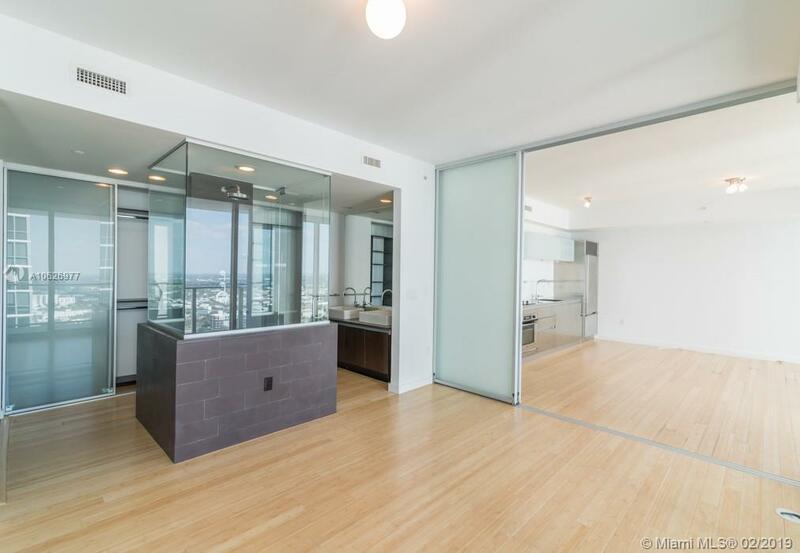 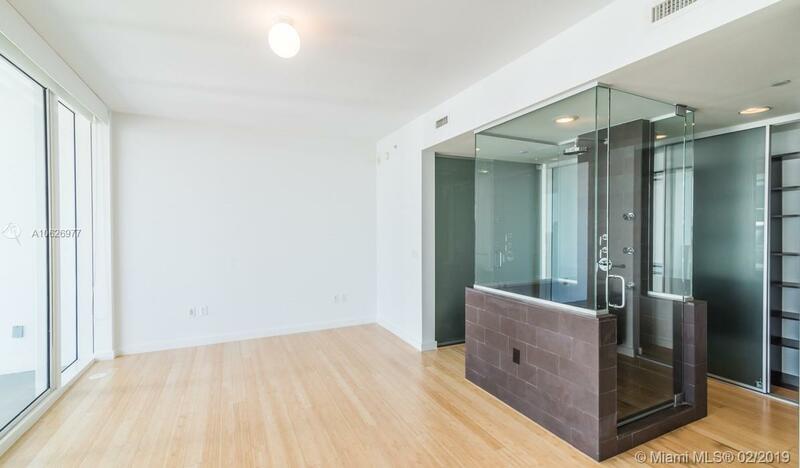 Don't miss the opportunity to own this 39th Floor 791 sq/ft 1 Bed 1.5 Bath Loft at Ten Museum Park. 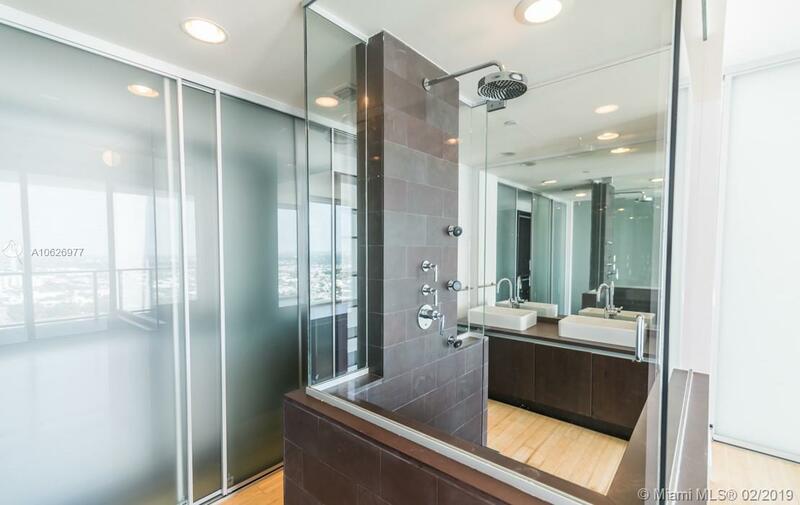 Floor to ceiling windows throughout, 10 ft ceilings 360 degree glass shower and oversized terrace that allows expansive NE & NW views. 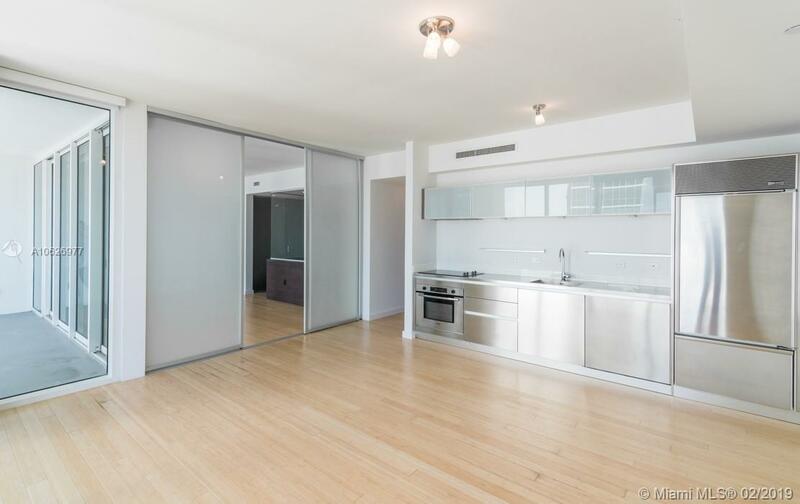 This open loft has bamboo floors and cutting edge ultra-chic finishes such as Sub-Zero, Bosch & Miele appliances. 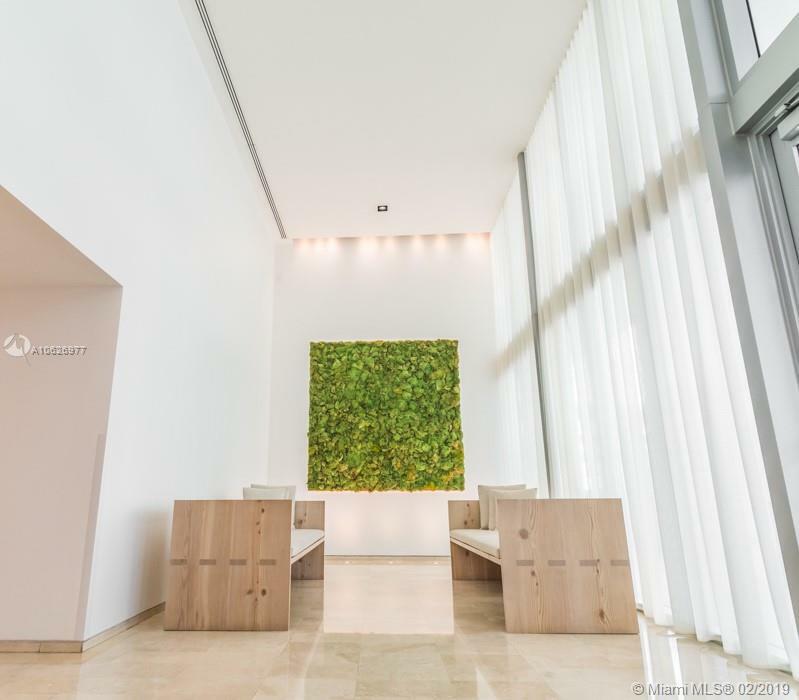 TMP is home to the Clinique La Prairie Spa with Amenities that include full gym, yoga studio, 5 Dipping pools, 24 Hour Valet and Security. 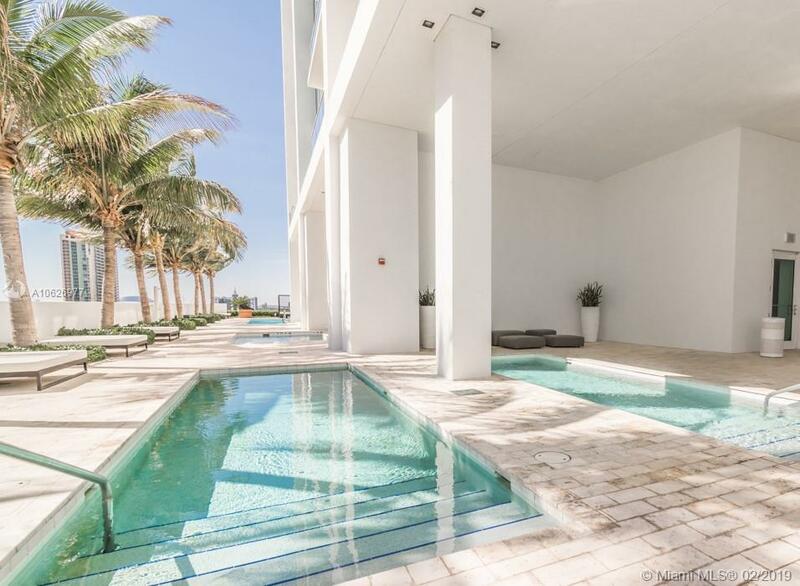 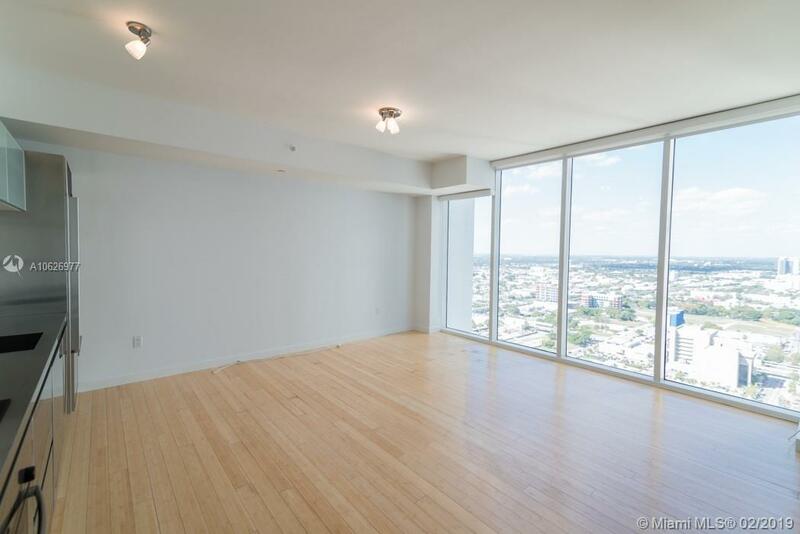 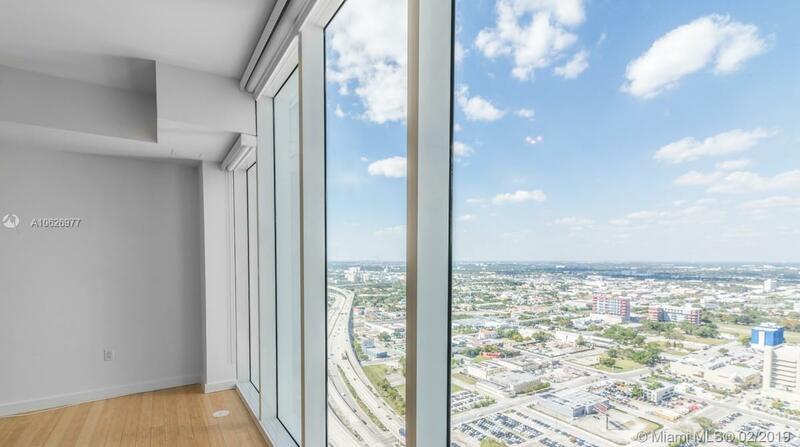 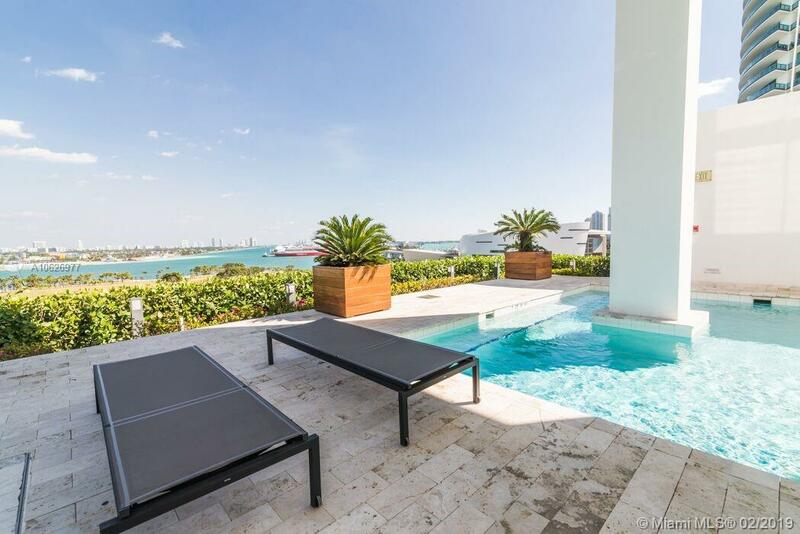 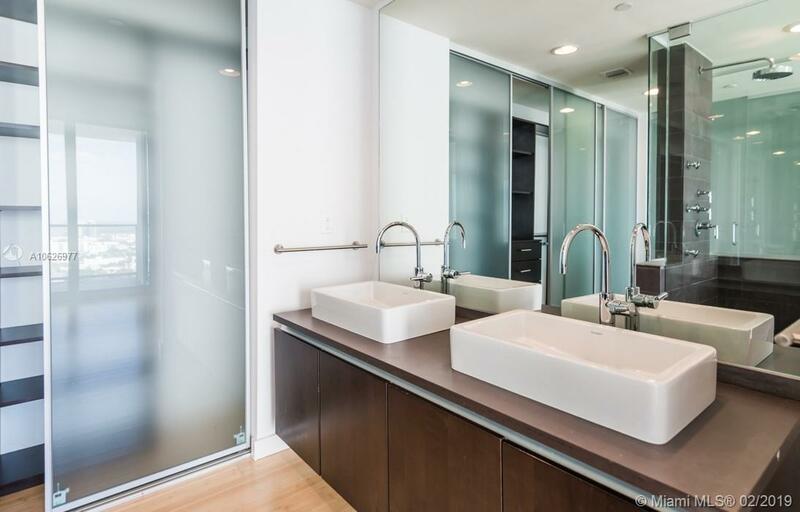 "1040 Biscayne Blvd #3905 Miami, FL 33132"
Ten Museum Park Miami Condos #3905 Miami, FL 33131 has 1 bedrooms, 1.5 Baths bathrooms , and 791 square feet. 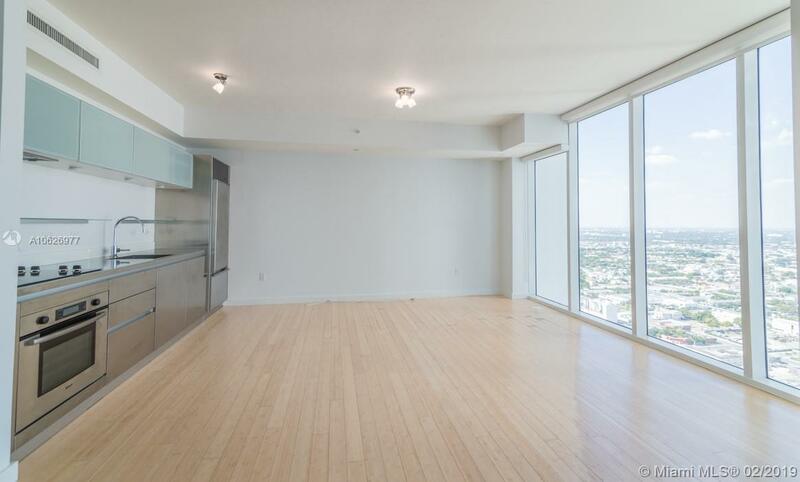 The asking price for this condo is $360,000, or $455 per square feet.